With 20 years of service to the Doncaster, Doncaster East, Donvale, Bulleen and Templestowe Lower communities, Whittens Physiotherapy Centre prides itself on outstanding customer service. Our accessible location and extended hours 5 days a week gives you the convenience of scheduling treatment around work and leisure commitments. This allows optimum opportunity for your recovery and a return to your regular activities as quickly as possible. At Whittens we take a patient and client centred approach to treatment for every service. Our focus is to assess your condition, educate you about what the problem is, its causes and appropriate treatment. 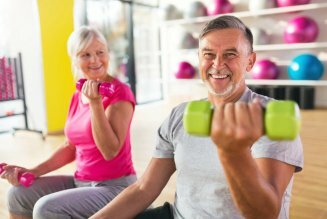 We use a number of different techniques to help you rehabilitate post injury, getting you back to your best self as quickly and safely as we can. Physiotherapy is used to treat a number of different conditions including sporting injuries, work injuries, headaches and arthritic conditions. We can advise you on simple solutions to improve your work environment minimising the impact on your body. A simple exercise program is important for recovery from an injury or in the prevention of further injury. The Whittens Physio team has been offering physiotherapy in Doncaster, Doncaster East, Donvale, Bulleen and Templestowe Lower for the past 10 years. Our priority is your health and wellbeing and that you feel welcome and looked after by our team. Testament to this commitment is that we have been awarded the Australian Achievers Award for Customer Service. 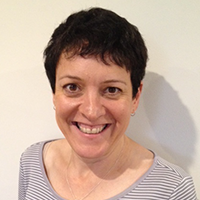 Lena is a Musculoskeletal Physiotherapist and the principal physiotherapist at Whittens Physiotherapy Centre. She graduated from the University of Sydney in 1990. 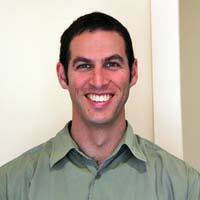 Gavin graduated from The University of Melbourne with a Bachelor of Physiotherapy with Honours in 2001 and joined Whittens Physiotherapy Centre in April 2005. Rhonda is our receptionist and administration manager. 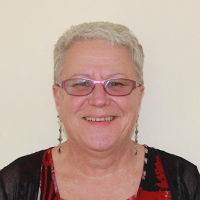 Rhonda joined Whittens Physiotherapy Centre in 2007. She will look after your appointment making and accounts. NEED TO SEE A PHYSIOTHERAPIST IN DONCASTER? Sign-up Now to receive our latest News and Updates.